A beautiful low key Saturday spent with my best gal. Nothing to do, no place to be, no responsibilities. 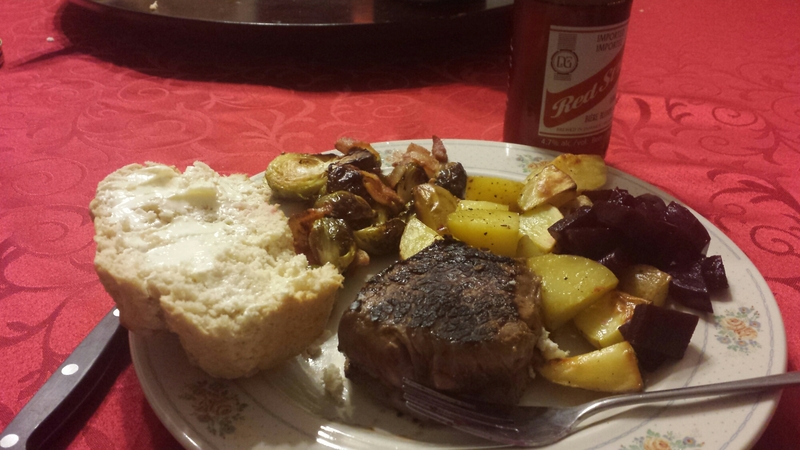 Dinner was steak, homemade bread, roasted brussel sprouts and potatoes from the market and homemade pickled beets. Now a cold beer and a movie with my bffffe. Wife, Greyhound mom, cat wrangler, paper pusher, amateur photographer and lover of life. Way deep down inside of me there is a voice that wants to be heard but I have no idea what she wants to say.